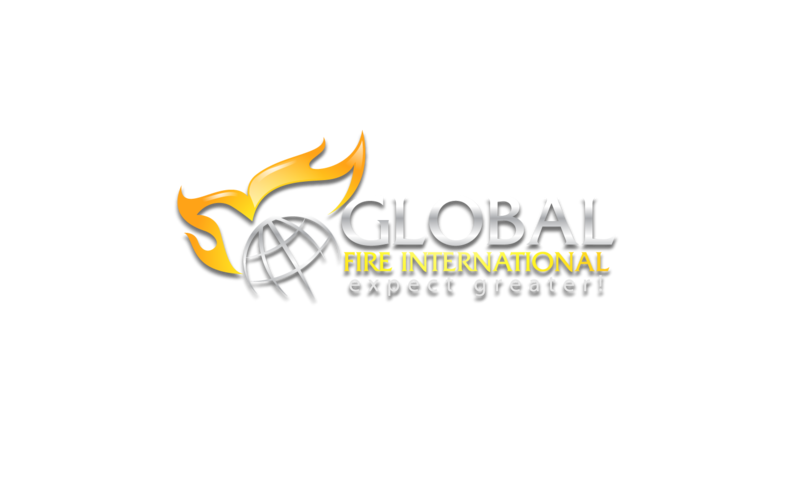 Join New York City’s youngest pastor, D. Aaron Sherron and the entire Global Fire International for STAND 2010, commencing Saturday, June 5, 2010 at Emmanuel Church of God in Brooklyn, New York. This annual gathering is geared towards bringing the body of Christ together, discussing leadership and innovation for effective 21st Century ministry. This year’s guest speakers and artists are Bishop Christopher Cox, Shree Williams, Melissa McHugh, and Pastor D. Aaron Sherron. 4:30pm. Official Book Release, "Breaking All the Rules"